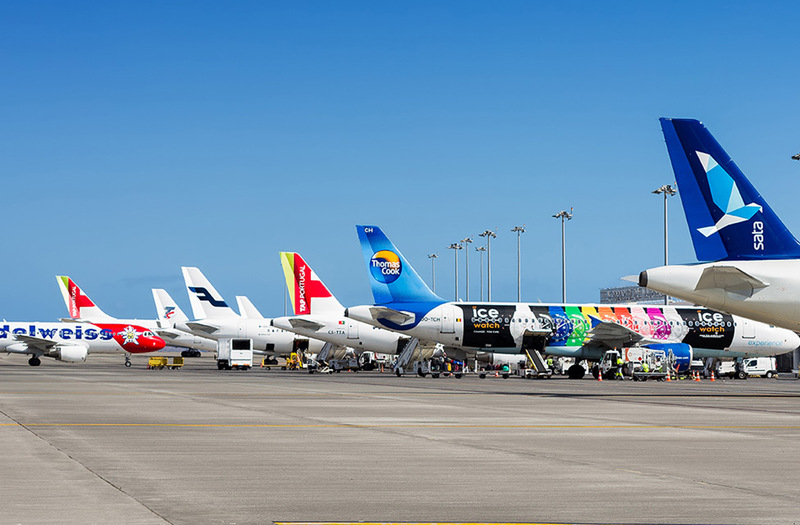 Your adventure can start in one of several ways: The most practical and common way is by plane bound for the Santa Cruz Airport, where international flights are frequent and accessible from any major European city on trips that are never too long, lasting 3 to 4 hours on average. 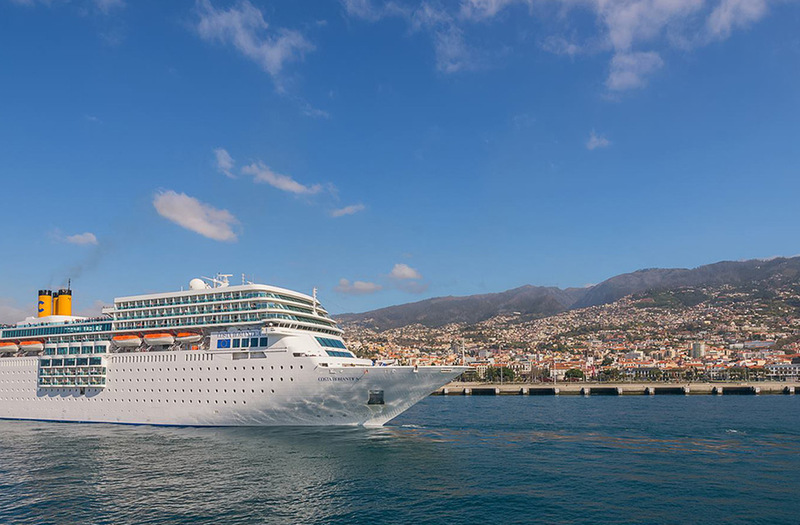 The flight is no more than 2 hours from the Portuguese mainland, making Madeira an easily accessible destination. 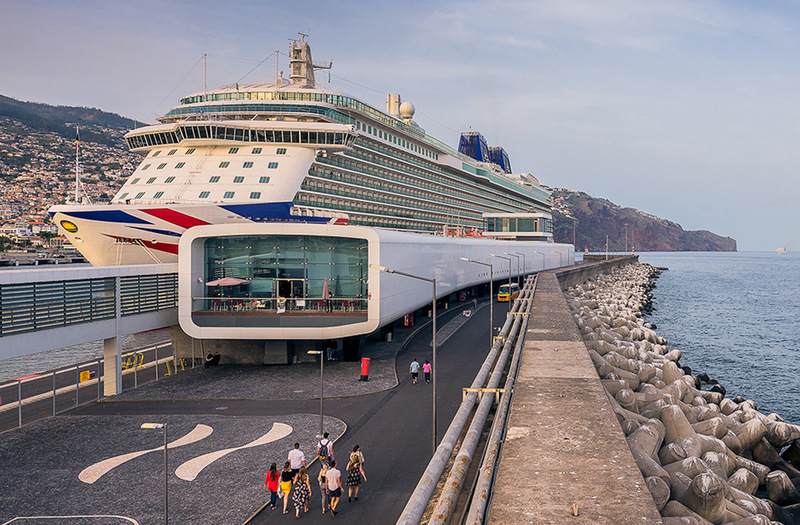 Another slightly more adventurous way is to catch a boat and dock at the port of Funchal, which is on the route of major cruise ships, allowing you to arrive on board one of these giants of the sea. 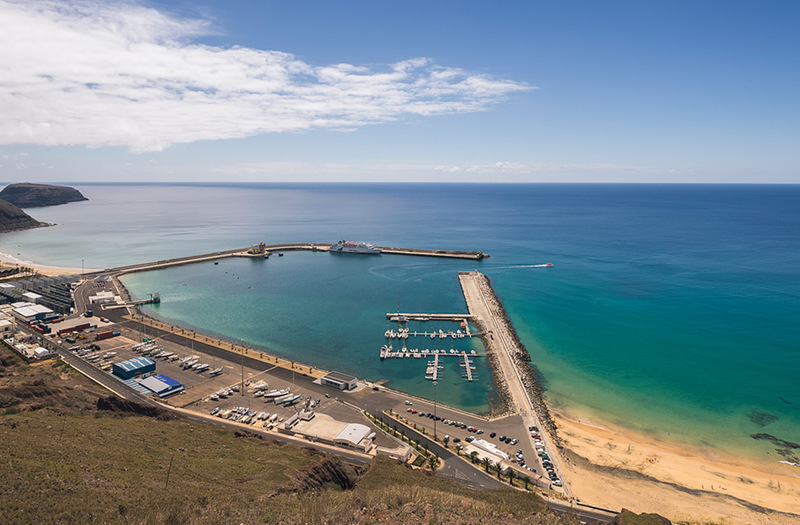 For the more intrepid, the island of Porto Santo has an international airport, where you can find daily flights to Madeira averaging 15 minutes. 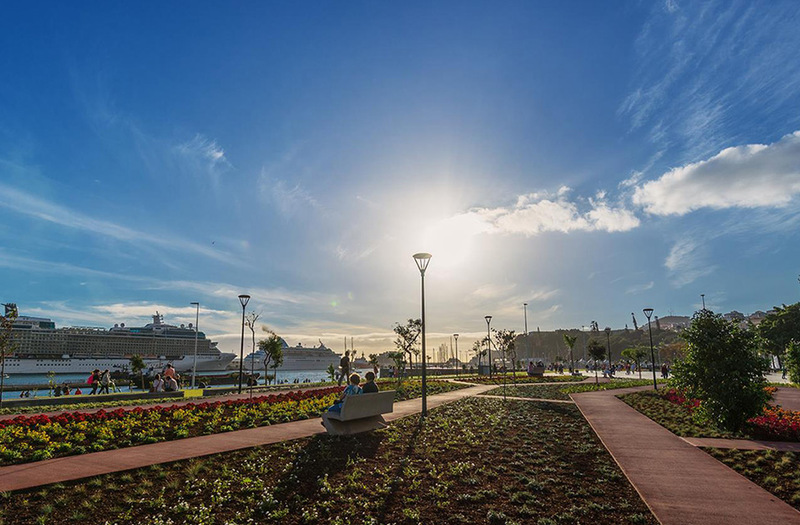 You can also travel by the ferryboat called the “Lobo Marinho”, the most popular choice between Madeira and Porto Santo, or visit the island on board of a cruise ship stopping here.